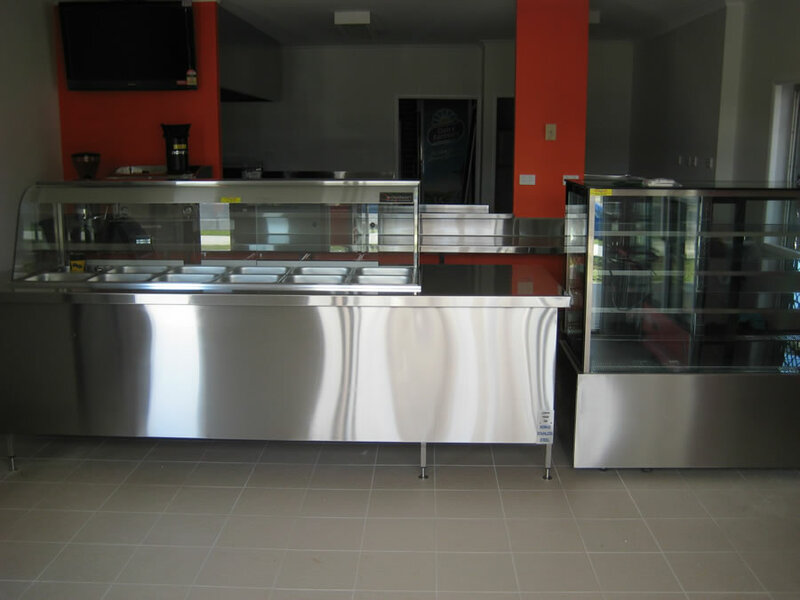 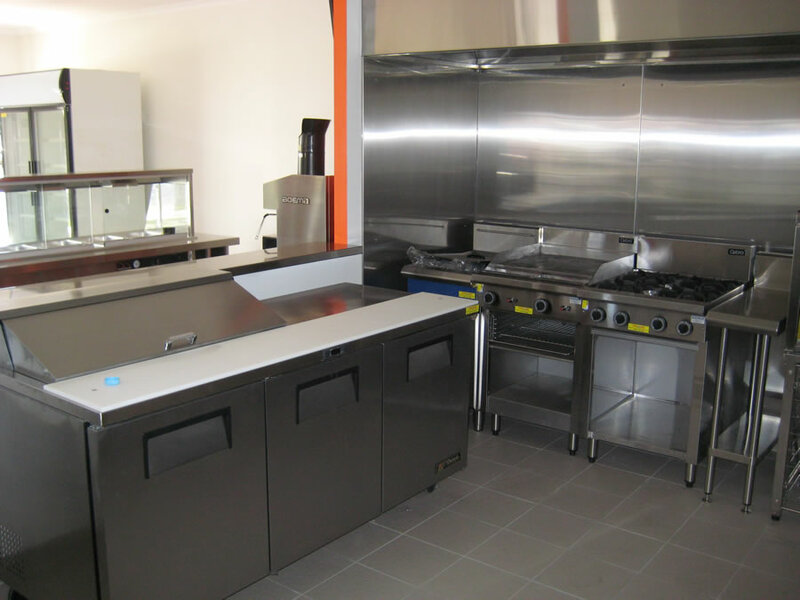 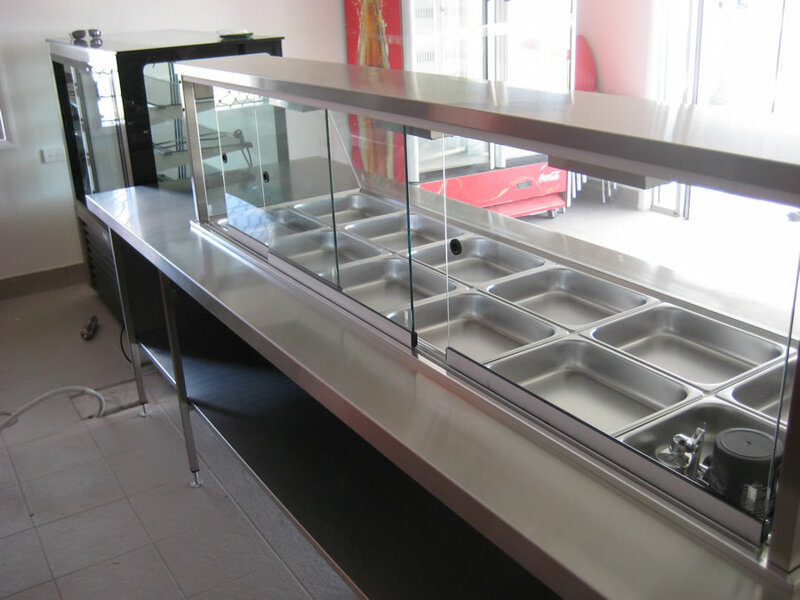 Nomad Stainless Steel specialises in custom built commercial kitchens. 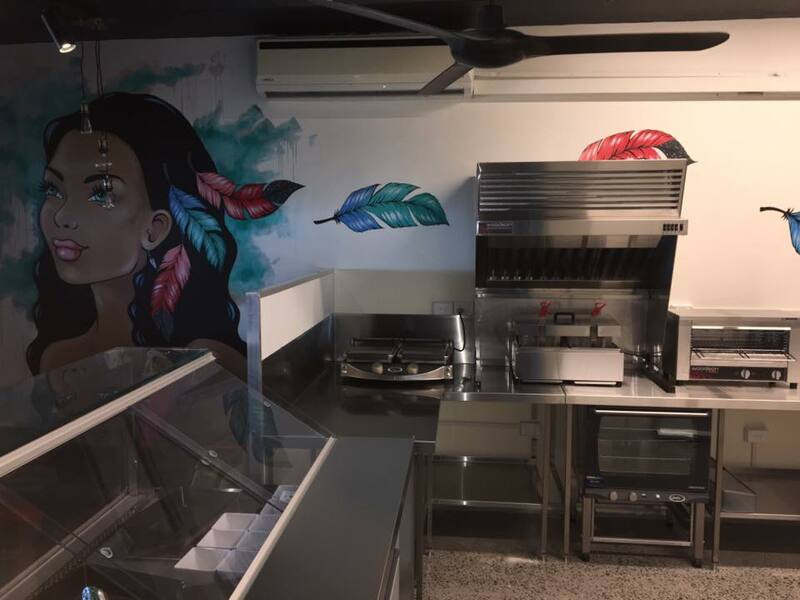 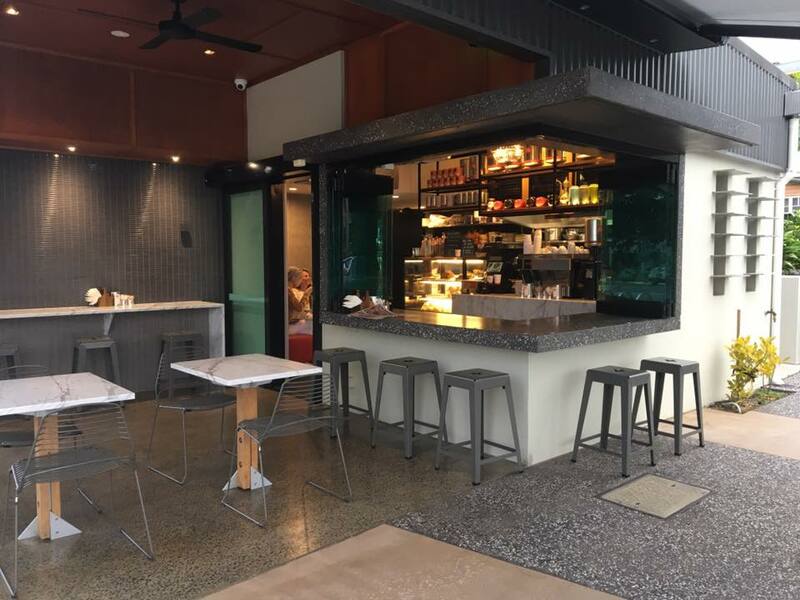 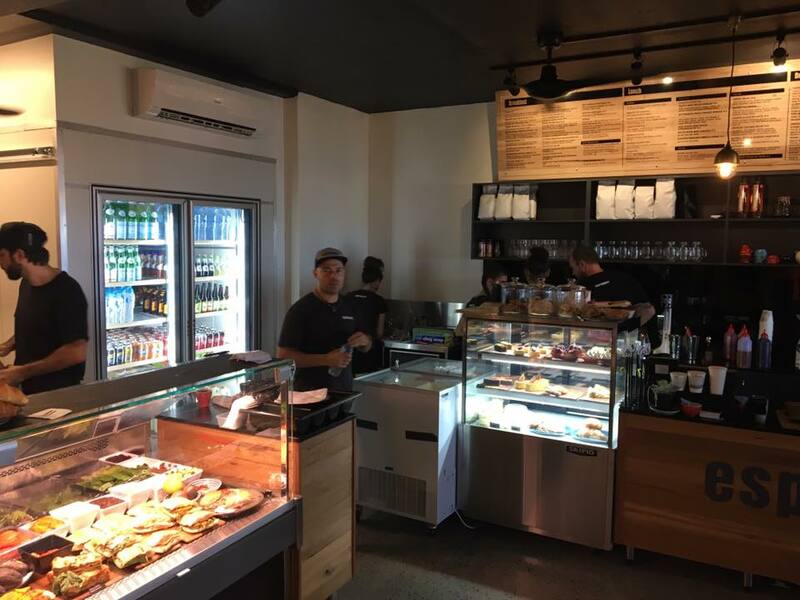 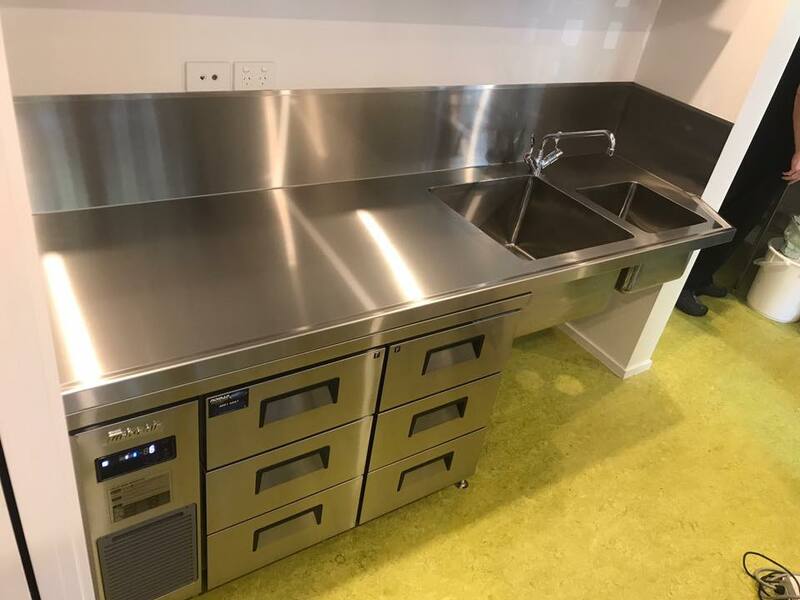 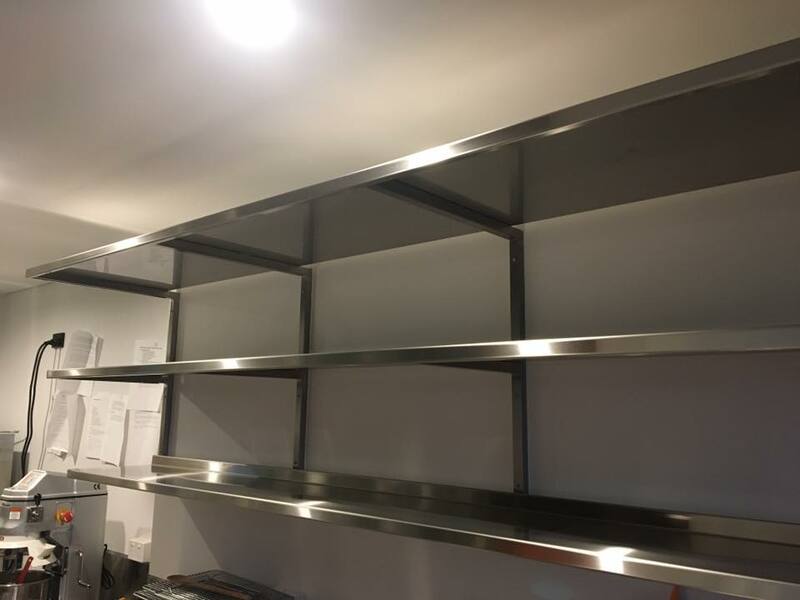 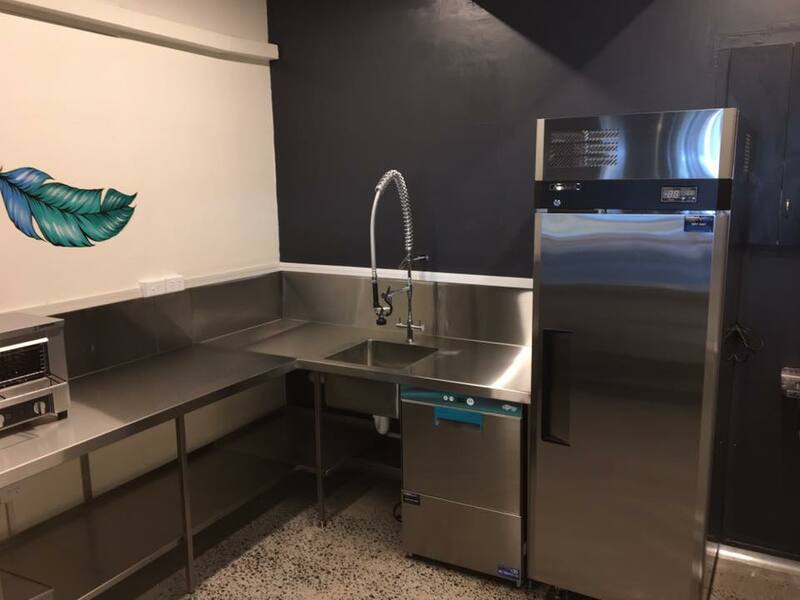 From hotels, tuckshops, takeaway or high end restaurants, we have a draftsman who can design your kitchen that caters to your needs or we can custom build to your plan. 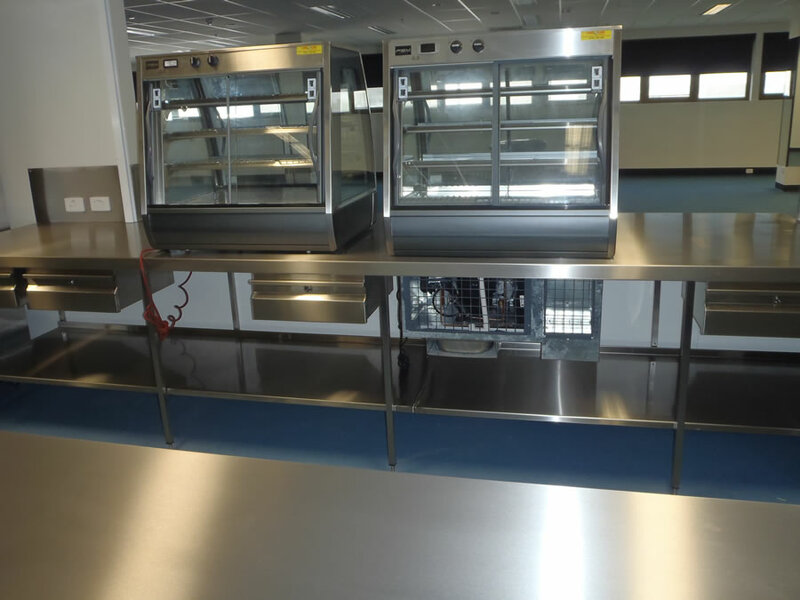 We can fabricate stainless steel benches, exhaust canopies, splash backs, floor grates and much more. 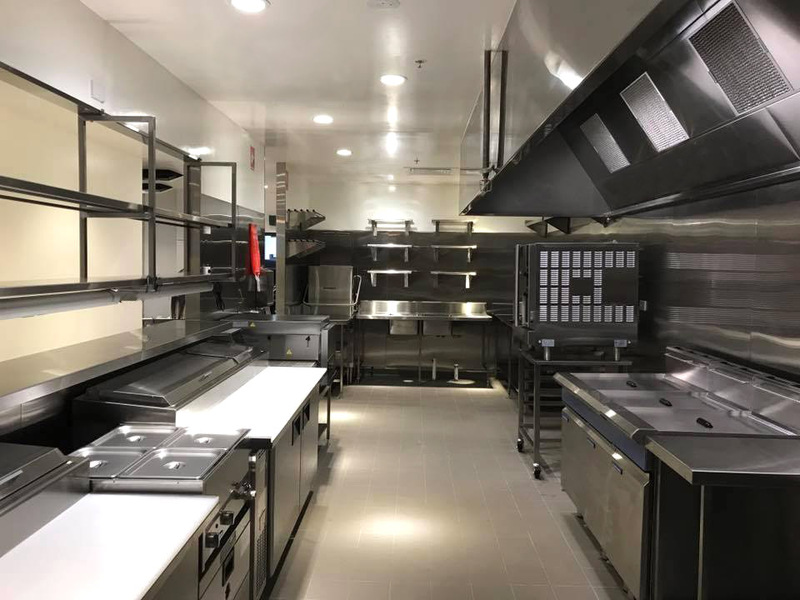 You name it we make it. 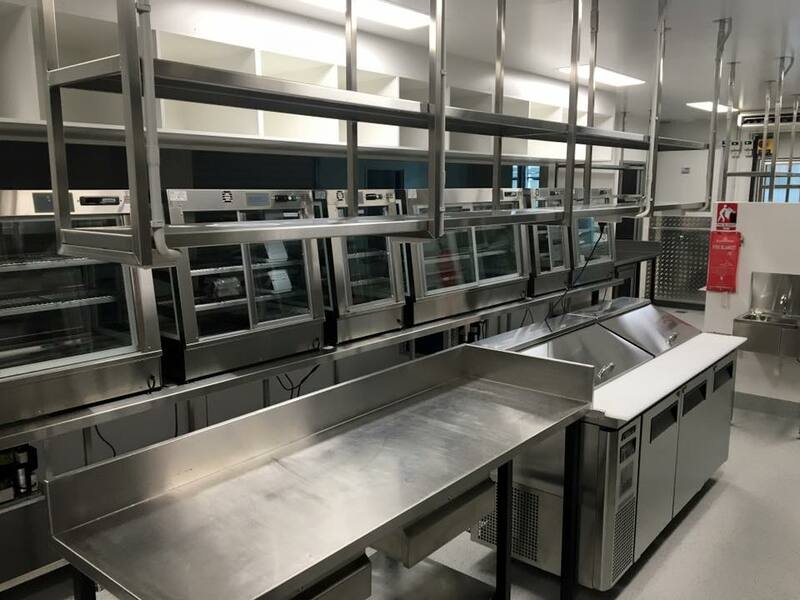 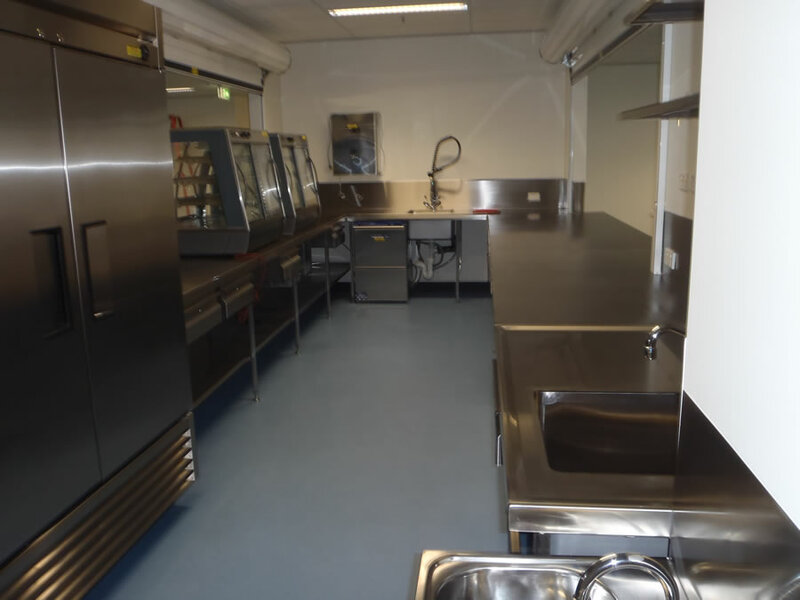 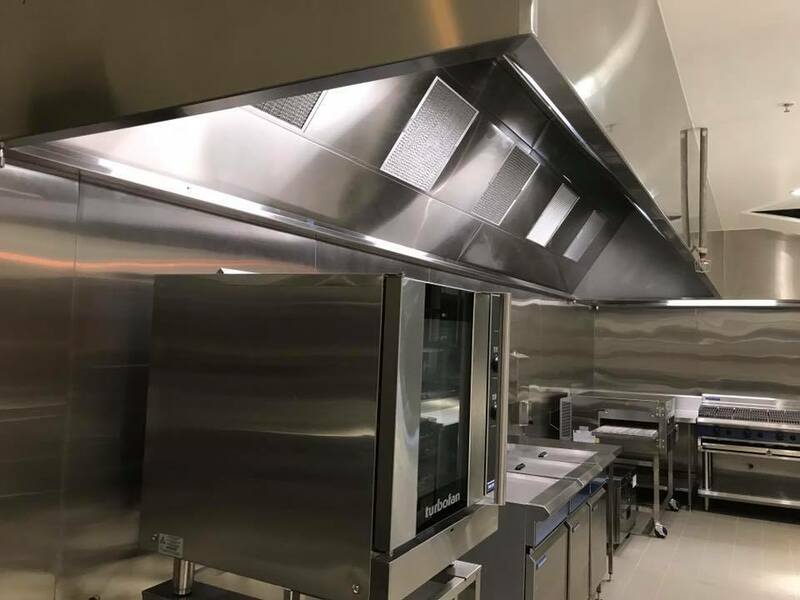 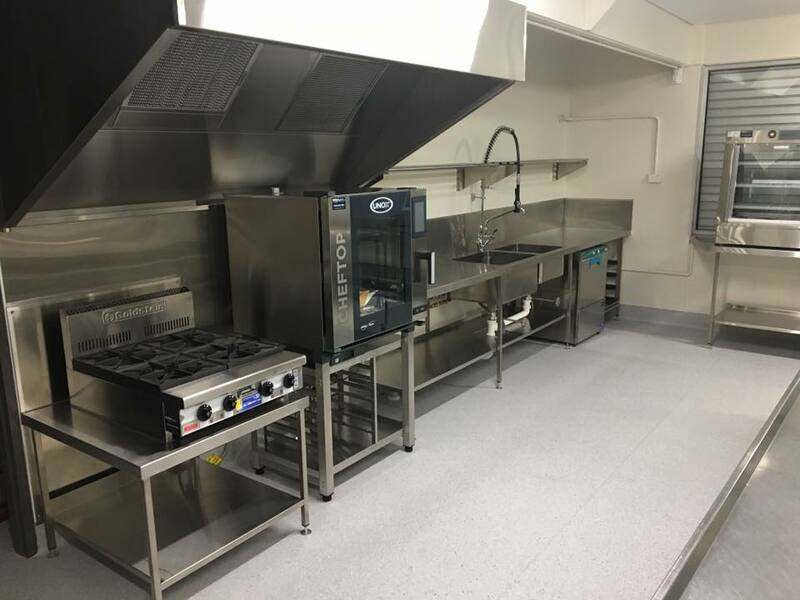 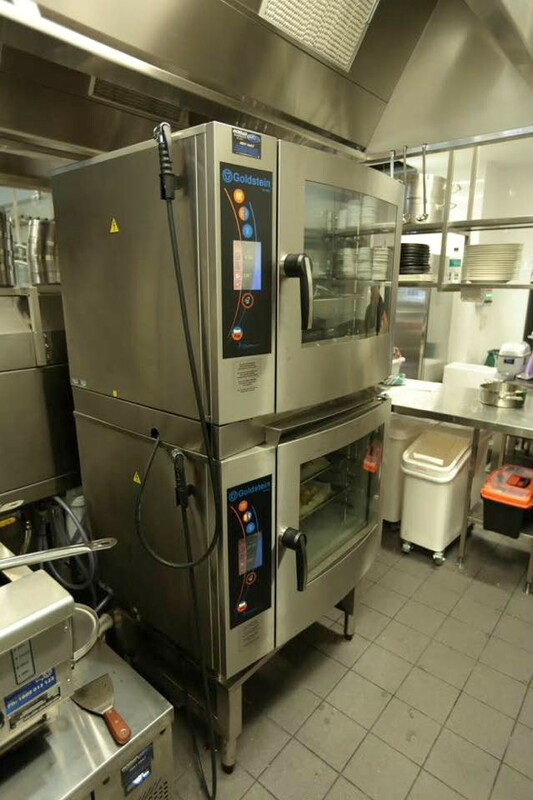 As well as designing and fabricating your commercial kitchen we are able to source the quality cooking and catering equipment you desire.